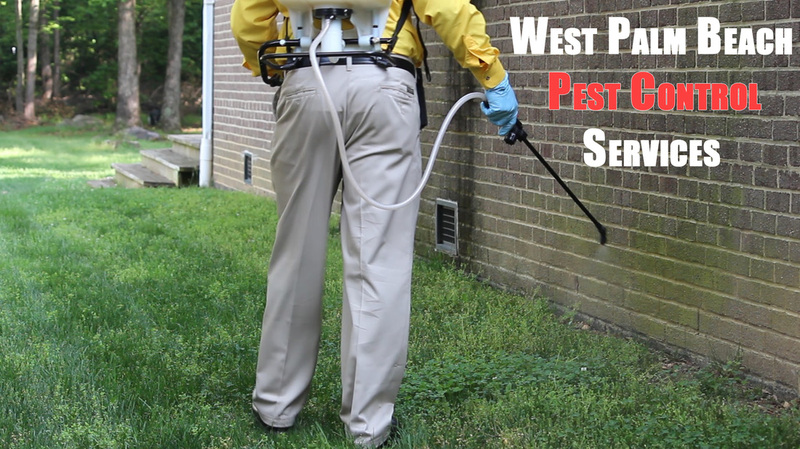 Wellington Pest Control Services and Solutions understands the needs of our South Florida customers, especially the residents in Wellington FL. Beautiful lawns are important in our community, and no one likes a lawn full of pests, bugs, ants, and others insects that take away from the beauty of the yard. With our services, we will make sure to not only get rid of these bugs. 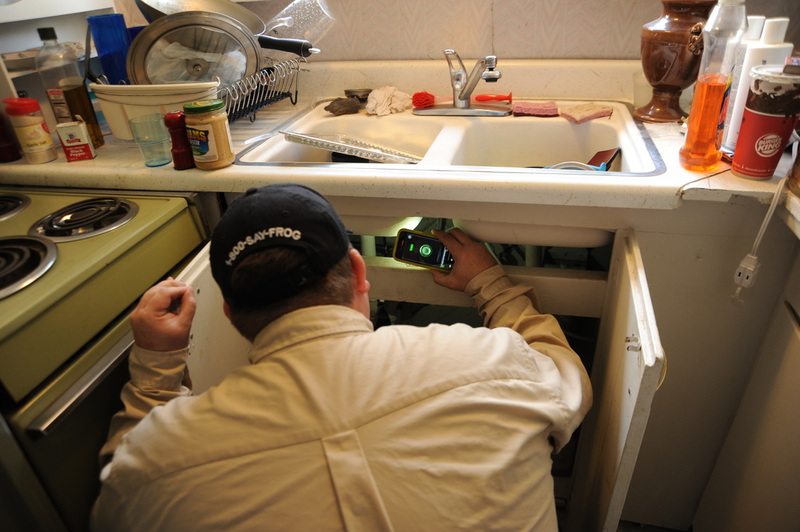 But also put in place the monthly maintenance to keep these nuesances away from your family and friends. 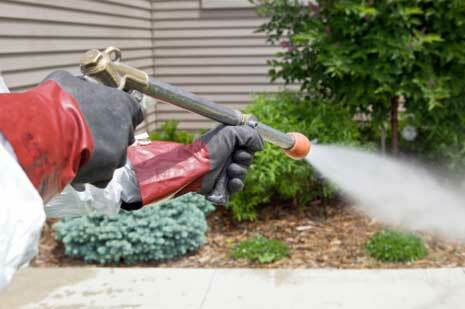 Don't go another day living with these bugs all over your yard. Keep it beautiful. Keep it insect free. 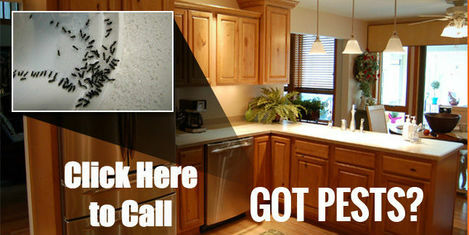 Our company is becoming the number one lawn care pest control provider in West Palm Beach Florida. We're getting referrals every day because of our services, and we want you to be a part of the action. Call us now at 561-475-4323 for a free quote to schedule your pest control service today, and mention this website for a bonus! You can also email us by clicking here or visiting the "Contact Us" page on our site.